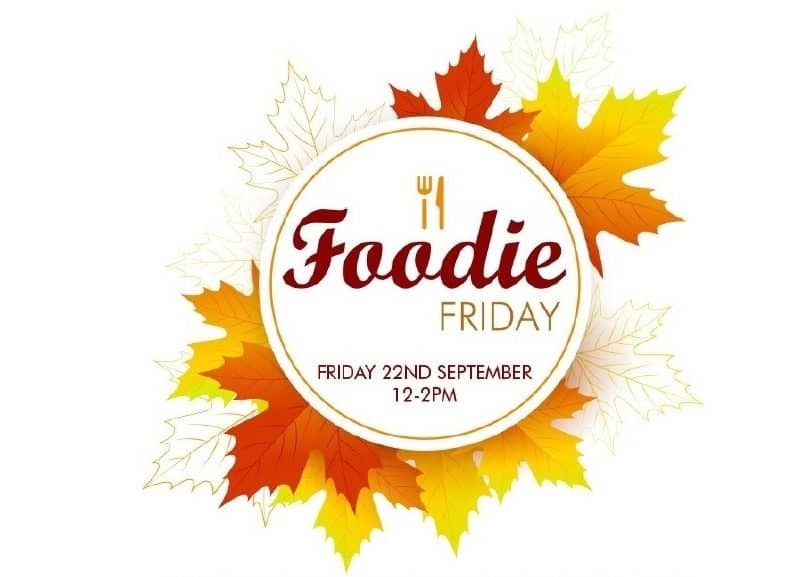 Foodie Friday is back on Friday 22nd September from 12 – 2pm and we are celebrating the first day of Autumn! Join us on the lawn outside Virgin Active for delicious street food, live music and the chance to win fantastic prizes with our ‘Conquer the Conker’ competition! As always there will be undercover seating – so whatever the weather you can enjoy!